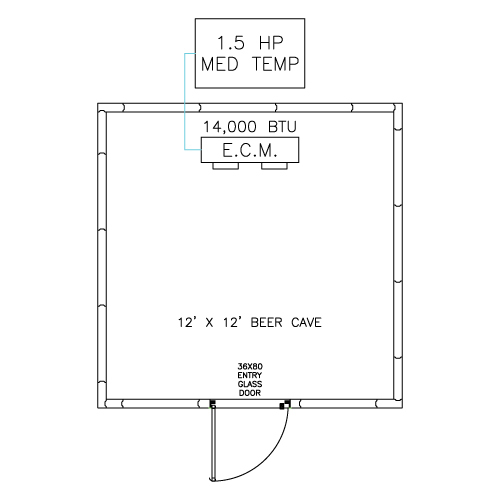 Customize your Store with a RW Beer Cave! 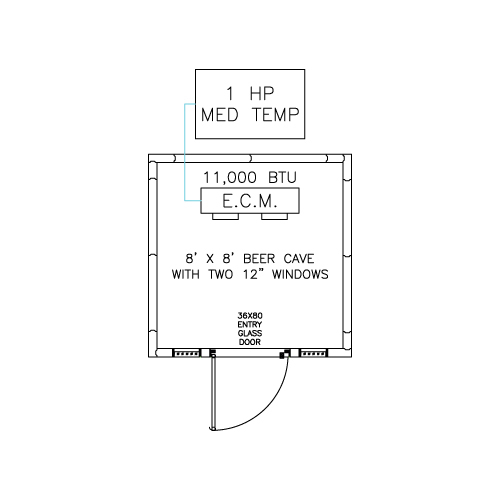 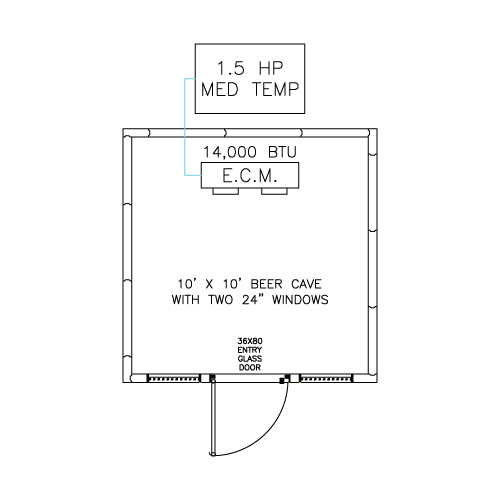 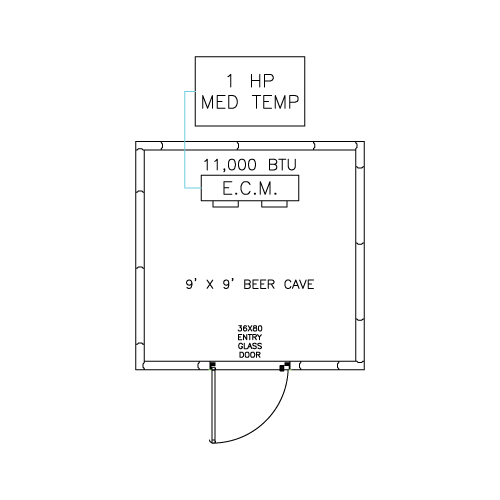 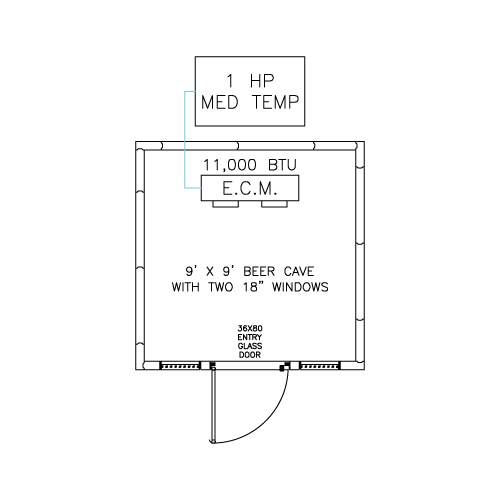 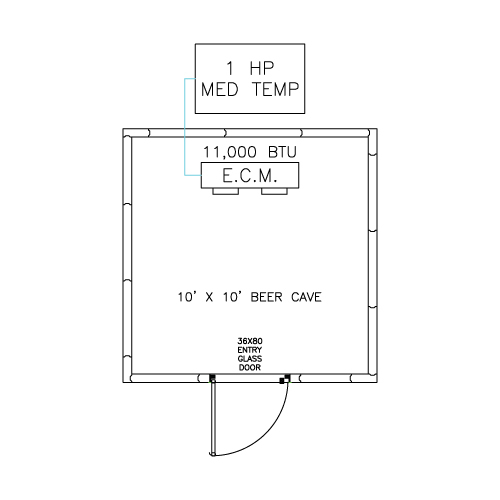 We can also attach a RW Beer Cave into your pre-existing or new walk-in cooler. 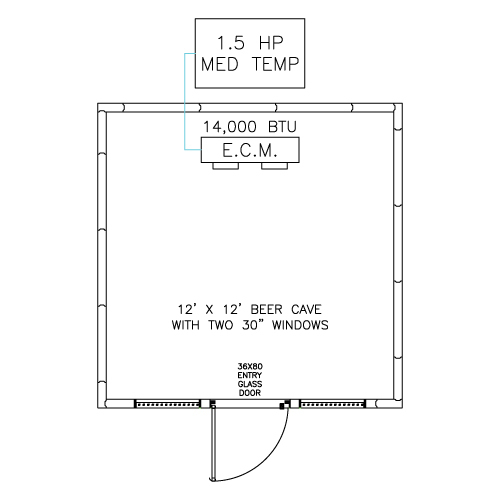 Contact us for details at 586.920.2796.